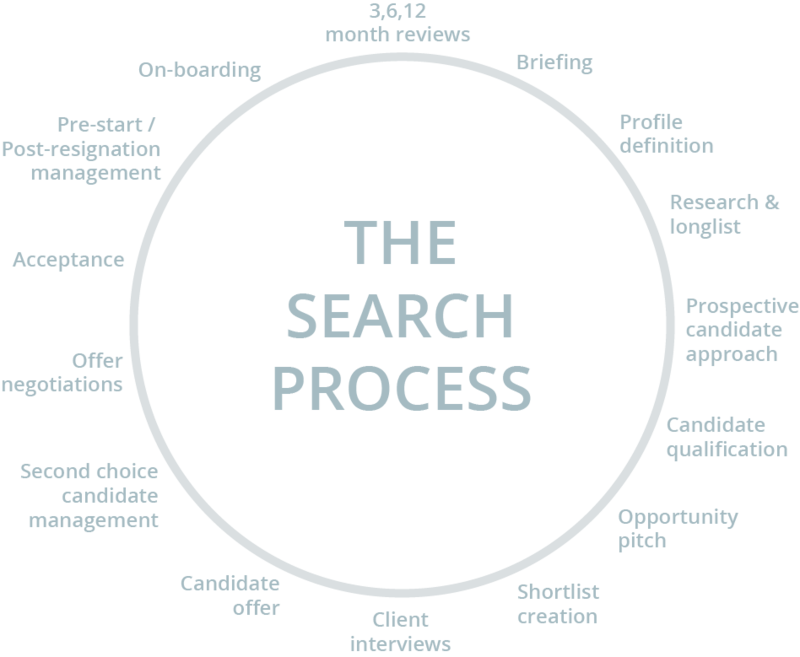 The executive search industry is cloaked in mystery with, all too often an expectation of unnecessary challenge. Somehow, time and again, consultants, clients and candidates manage to make what should be a relatively straightforward process very, very difficult! Our aim is to make the experience less painful. By ensuring open and honest communications; by being totally transparent concerning processes and pricing; and by being realistic as to what we can and cannot do. We aim to treat others as we would like to be treated ourselves. The fundamental ethos that drives the success of Neil Newman Search is a belief in partnering, both with our clients and with our candidates. Neither can be commoditised and the success of our existing long-term relationships is through a dependence upon repeat business. We are UK based but with a global network that has enabled delivery of searches from Scandinavia to South Africa, the UK to Singapore. Neil Newman Search is not a database driven recruitment firm. The industry knowledge that we possess, our network of contacts within those sectors we serve and our global perspective is what sets us apart. 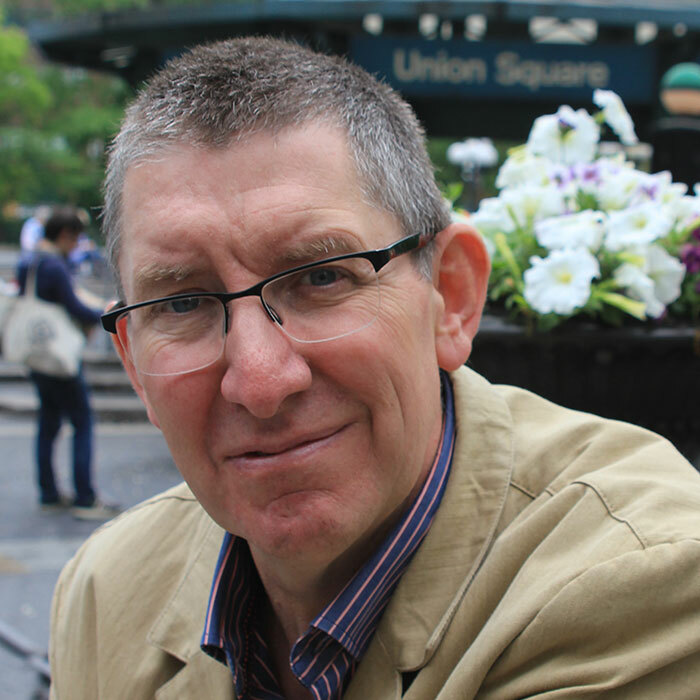 Neil has worked in executive search for over 25 years. For the majority of that time he has focused on the Technology Services and Outsourcing (Apps, Business Process and Infrastructure) markets and possesses an unparalleled understanding of both these markets and the players therein. Neil has personally delivered or taken responsibility for searches in more than twenty countries from the Nordics to South Africa. Outside of work Neil is a proud husband and father of two, a school governor, grows fantastic vegetables and loves cooking, eating and drinking. If a brief is outside our capability we will say. But we will also try to point you in the direction of someone who can help. That’s what partnering is all about. Neil Newman Search will take ownership of some or all of the search process depending upon the specific requirement and the maturity of the in-house recruiting team, the confidentiality of the role, the complexity of the brief etc. What we will do is that which 20-odd years of experience has proven us best capable of: Partnering with our clients. We work with a client, ideally in a long-term relationship, to enable a deep understanding of that which makes a client unique, and therefore a career proposition compelling. I greatly enjoyed my time working with you and your team was instrumental in our success in the SAP Utilities area – thank you! Please call or email to find out how our executive search services can benefit your business.